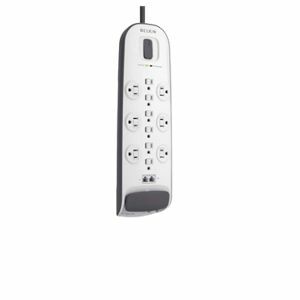 If you want to regulate your voltage fluctuations and spikes then choose the Belkin 12-Outlets Surge Protector. 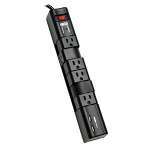 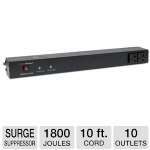 This advanced surge protector from Belkin is an ideal companion for home or office professional workstation. 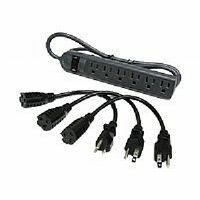 This 12-Outlet Advanced Surge Protector safeguards your personal computer, hard drives, modems, printer, and other hard-to-replace equipment against damage, data loss, file corruption, and system crashes. 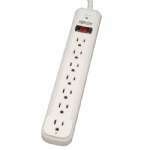 So, place an order for the Belkin 12-Outlets Surge Protector at the earliest of time!